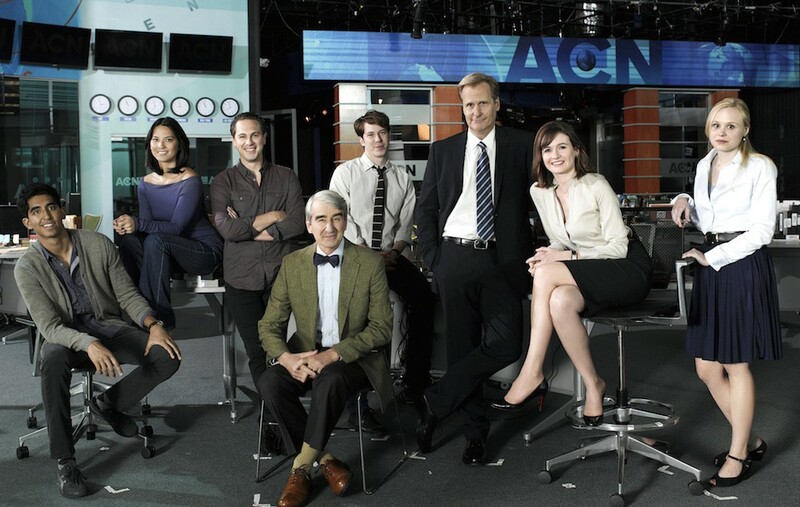 The teaser for the 3rd season of The Newsroom is out! Called the “Copier”, the trailer gives a lot of clues on what we can expect in the final season of The Newsroom. Based on what we’ve seen it looks like everyone’s favorite news anchor, Will Mcavoy, somehow finds himself in court. Probably because of all the antics he pulled off in the last season, hehe. Anyway, check out the trailer below. The final season premieres on HBO in November.